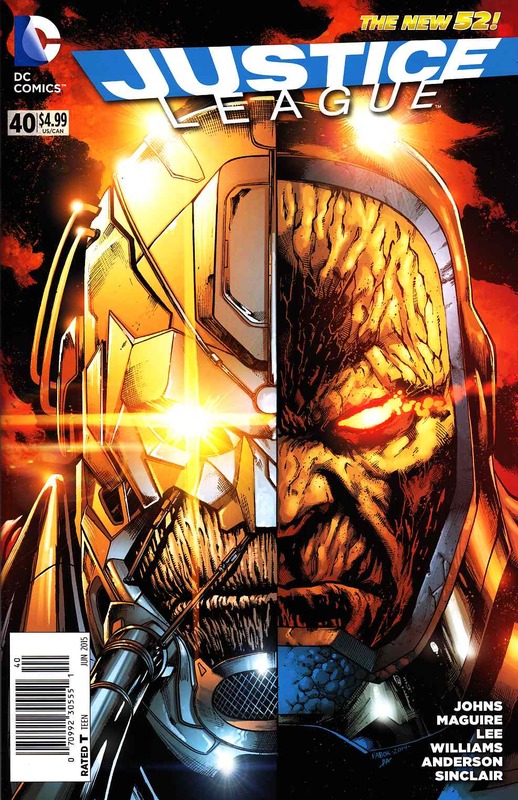 The prologue to this summer's upcoming JUSTICE LEAGUE event- 'THE DARKSEID WAR'! It's been building since JUSTICE LEAGUE #1. Now, Batman, Superman, Wonder Woman, Green Lantern, the Flash, Aquaman, Cyborg and the rest of the DC Universe will come face to face with the two most powerful and dangerous entities in existence when both come for Earth. But why? to what lengths with the League have to go to survive? And what secrets about the League will be revealed?